Of the 94 patients who underwent surgical drainage, 13 were later diagnosed with Lyme arthritis. 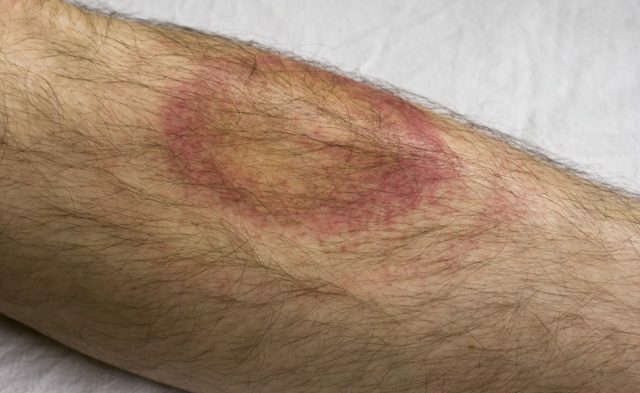 Synovial fluid white blood cell (WBC) counts may not be the most optimal method to differentiate septic arthritis from arthritis caused by Lyme disease, according to findings from a new study published in Pediatrics. 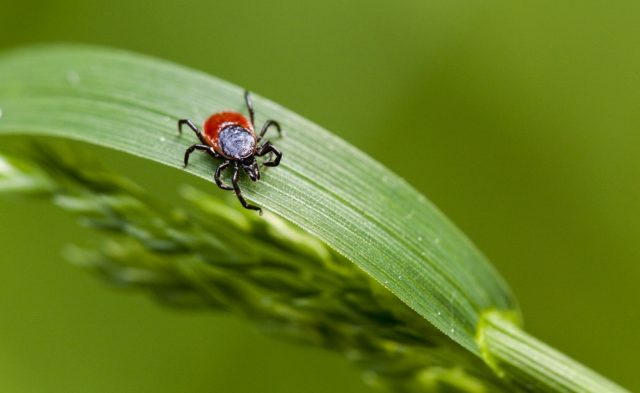 For a more accurate diagnosis of Lyme disease, newer-generation diagnostics are needed to avoid both underdiagnosis and overdiagnosis of Lyme disease to plan appropriate management. Patients with septic hip arthritis require surgical drainage, but it can be a challenge for clinicians to identify these individuals without performing unnecessary invasive procedures. In this study, the authors examined the predictive ability of synovial fluid WBC counts in patients with hip monoarthritis to see whether they can be used to differentiate septic arthritis from disease related to Lyme disease accurately. A retrospective cohort study was conducted that included 238 patients with acute monoarticular arthritis of the hip who underwent arthrocentesis at 3 emergency departments located in Lyme endemic areas. Within this group, 26 (11%) had septic arthritis, 32 (13%) had Lyme arthritis, and 180 (76%) had other types of arthritis. Those with septic arthritis had a higher median synovial fluid WBC count (126,130 cells/µL; interquartile range 83,303-209,332 cells/µL) vs patients with Lyme arthritis (53,955 cells/µL; interquartile range 33,789-73,375 cells/µL). In addition, 18 people with Lyme disease (56%) had synovial fluid WBC counts ≥50 000 cells/µL, and of those who underwent surgical drainage (n=94), 13 subsequently received a diagnosis of Lyme disease. “Synovial fluid cell counts alone did not help to accurately distinguish among arthritis types, and many patients with Lyme disease had an unnecessary invasive surgical procedure,” wrote the authors. Dart AH, Michelson KA, Aronson PL, et al. Hip synovial fluid cell counts in children from a Lyme disease endemic area. Pediatrics. 2018;141(5):e20173810.